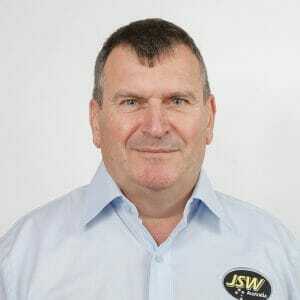 Jeff has been a part of the JSW history since 1981. He is a co-founder and former Managing Director of Brandrill Ltd which subsequently listed on the ASX in 1993 and acquired by Ausdrill. 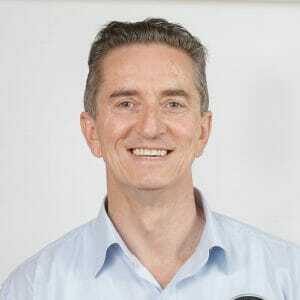 Jeff remained a part of the team until the divestment of the drilling business in 2009 where Jeff, Warren Fair and Steve Payne (J, S and W) became the founding directors of the new entity, JSW Australia. Steve is a founding director of JSW and has been integral in building a leadership position for the business through efficient, safe and innovative operations. Warren has been a part of the JSW journey since 1991 when he joined Brandrill. 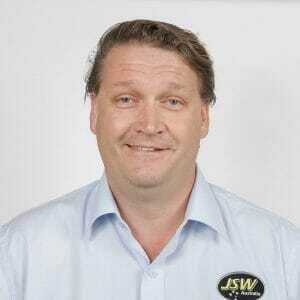 He subsequently became one of the founding directors of JSW Australia in 2010 with the new company formation. 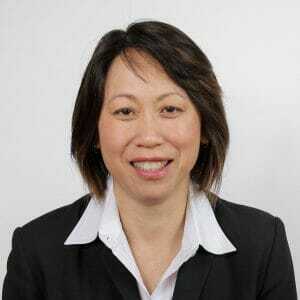 Clarinda joined JSW as Chief Financial Officer in April 2017. She is responsible for the finance function at JSW, and is on JSW’s Risk and Audit Committee. James has extensive mining experience across numerous operations, including drilling and blasting. 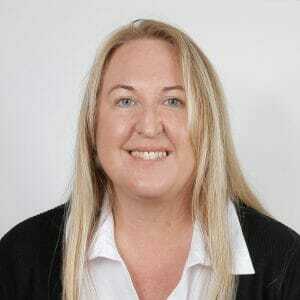 Simone specialises in information technology and business systems, and has a strong background in database management and BI analysis. Bob is a highly experienced health, safety, training and quality professional. 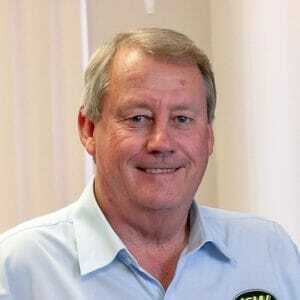 He brings to the table over 35 years’ of multi-disciplinary and multi-industry experience having worked in the civil, mining, marine and construction industries. Michael has over 30 years’ of experience in the contract mining and civil sectors developing benchmark plant and maintenance processes and streamlining operations for business improvement.